It has been a busy period for the racing fans this year with Cheltenham and the Grand National already ran and there is more to come with Royal Ascot the standout meeting in an impressive looking summer ahead. There are some great races ahead at Ascot, none more so than the Gold Cup which will be run to honour of the Queen’s 90th birthday this year on Ladies’ Day. Whilst Royal Ascot is the main event of the summer, racing fans will be aware that there are meetings up and down the country every day and their current odds are here thanks to Betway. A lot of the runners and riders racing across the world now will be fine tuning themselves in order to hit top condition for when main event begins on the 14th June. There looks to be a lot of interesting developments surrounding the festival and one that will no doubt attract the punters is Cunco, the son of legendary Frankel, who looks set to feature in the Chesham Stakes race on the final day of the festival. He recently won his debut race at Newbury with a starting price of 7-2 and out of loyalty to Frankel he may be worth a few quid! Elsewhere, jockey Michelle Payne who won the Melbourne Cup on 100-1 shot Prince of Penzance is expected to make her debut at Ascot in the Royal Hunt Cup and on Ladies’ Day. But, the standout race of the week will be the Gold Cup and the early favourite is Order of St. George who is as low as 2/1 in the betting. Despite his favourites tag, trainer Aidan O’Brien has revealed that the horse suffered a minor setback and is being brought slowly back to fitness. He is still targeting the Gold Cup and will begin as favourite but if there’s any doubt it might open it up to the rest of the field and Max Dynamite, trained by Willie Mullins might be worth a look at odds of 8/1. Further down, Big Orange has won at long odds before and has shown some decent form and may be a good each-way bet with odds as high as 20/1. The final day will see the Diamond Jubilee Stakes, another prestigious race and Bobby’s Kitten who will be over from America is tempting at 10/1. He won in his last race in Ireland and in a race that is tough to call he could go well. 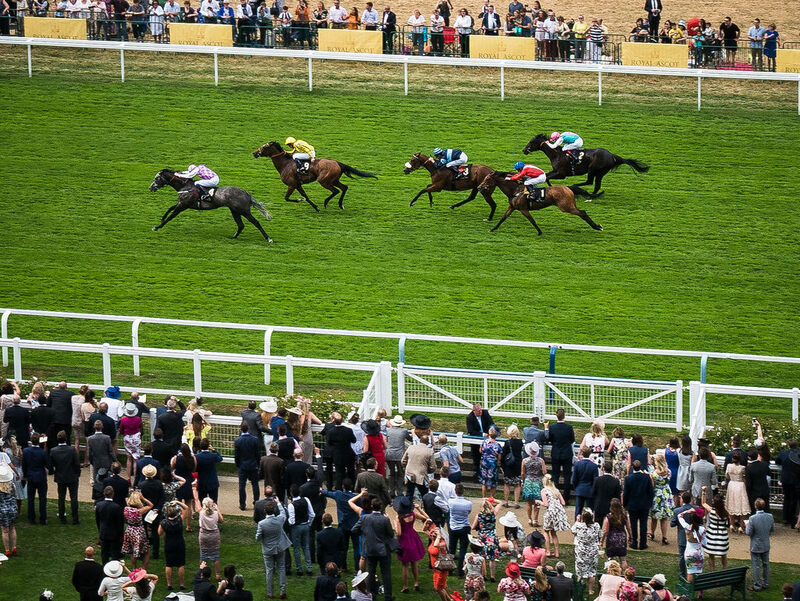 Overall, it promises to be an exciting summer for fans of racing, as well as Ascot, the Glorious Goodwood festival will take at the end of July which will again attract a healthy crowd and some excellent runners and riders, but the main event will be Royal Ascot and it should live up to the excitement with the high quality races it will no doubt produce.